Faster insights on any data with a complete BI platform. Easily manage SQL server instances from our control panel. Build web and mobile applications for multiple data types. Embed lightweight database into basic desktop applications. User-Friendly Interface gives you the option to manage your windows hosting account easily. 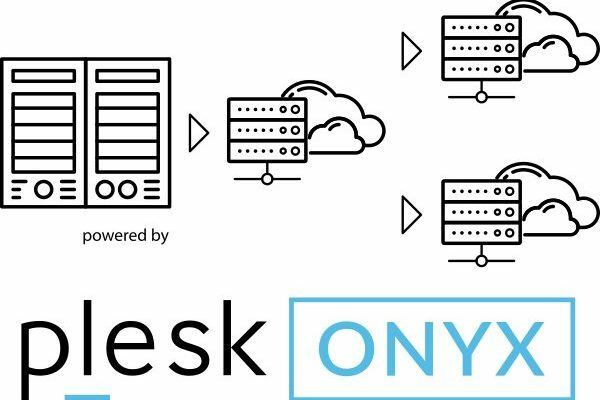 Experience a new customizable repository of site applications with the ability to add, deploy, configure and remove applications on the system with one click. Awarded windows control panel enables you to integrate both MySQL and MSSQL in the same platform. 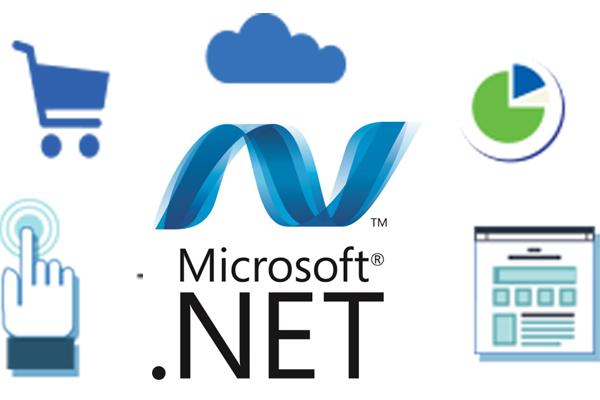 ASP.net supported for all our windows hosting plans. Better security on your ASP.net’s applications with built-in Windows authentication and per-application configuration. 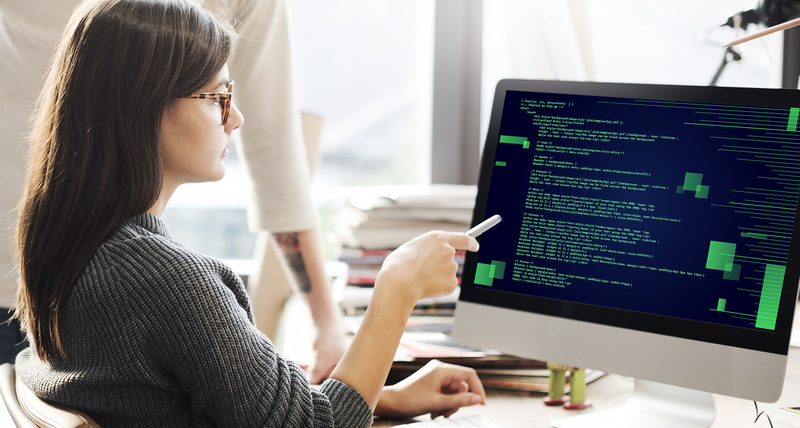 Drastically reduces the amount of code required to build large applications. ASP.NET makes for easy deployment with built-in configuration information.